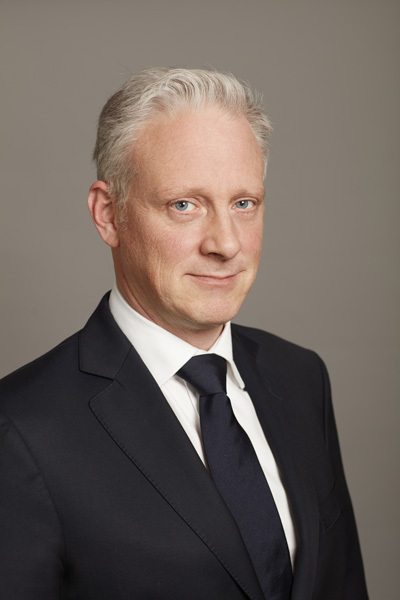 Alexandre Tron, partner and co-founder of VOLT Associés, is in charge of the banking finance department. Previously, Alexandre was a partner in the firm of Jeantet and then of Reed Smith. Alexandre intervenes in banking and financial law and in particular in the financing of acquisitions, syndicated financing or structured finance. He regularly advises lending institutions (credit institutions, mezzanine funds and debt funds) and borrowers (funds or corporate) in their financing or debt restructuring operations. Lawyer of the New York Bar.